As FirstDown PlayBook has continued to grow over the past three years it has been interesting to see and hear the reactions from football coaches when they see it for the first time. That last response has stuck with us. He was right. FirstDown PlayBook is intimidating at first. Not just the number of plays but also understanding everything you can do with those plays and even the different ways you can find and organize the plays. 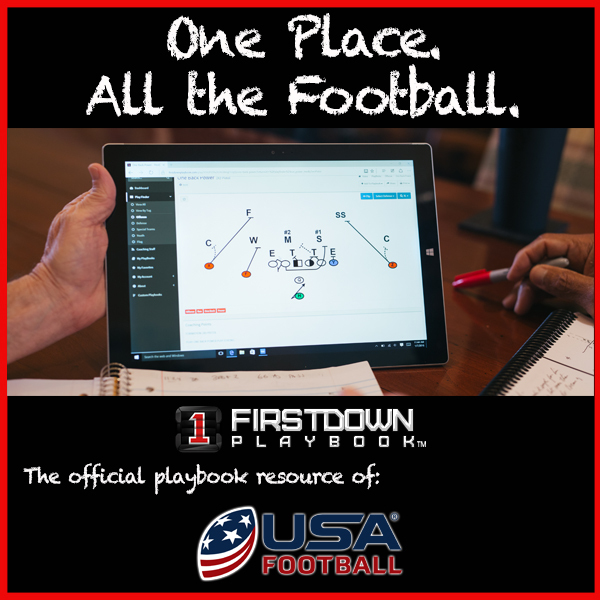 This winter and spring we have set out to really do a much better job with a “How To” section to help a football coach when they are in the early stages of using FirstDown PlayBook. We put some of the finishing touches on this “How To” section this week. That is if there ever is such a thing as “finishing” when it comes to something like FirstDown PlayBook. Do yourself a favor and dive into this section a little. We are positive that you will find you can make FirstDown PlayBook work for you better if you do!